Capturing still images and video is seamless with the Signal’s built-in video recorder. Image and video content is stored internally and can easily be transferred to PC/laptop via wired connection or wirelessly to your smartphone or tablet with the iOS and Android compatible Stream Vision App. Using the free, high-tech, iOS and Android compatible Stream Vision app, the Signal connects via Wi-Fi to allow transfer of images and video to smartphones and other wireless devices in real time, stream footage to YouTube and other online video platforms (depending on model), and even use your personal device as a wireless remote control! 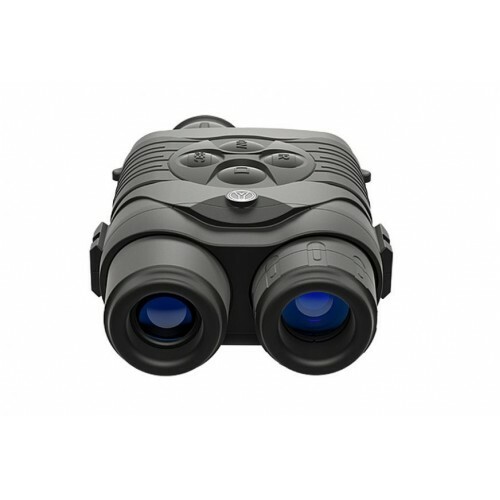 Signal Digital Night Vision Scopes include base optical magnification of 4.5x, depending on the model, while digital zoom also provides 2x magnification. 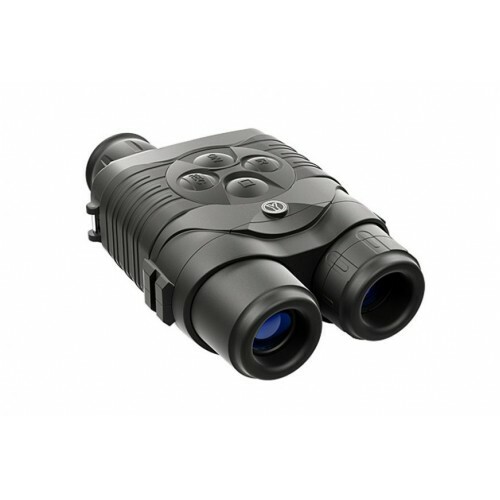 Even at maximum optical magnification and digital zoom, the sensor and display deliver rich, high-quality imaging. 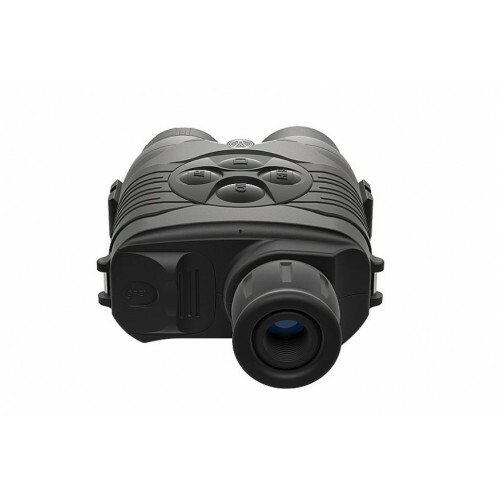 Signal Digital Night Vision devices come equipped with a powerful, built-in 940 nm IR illuminator. 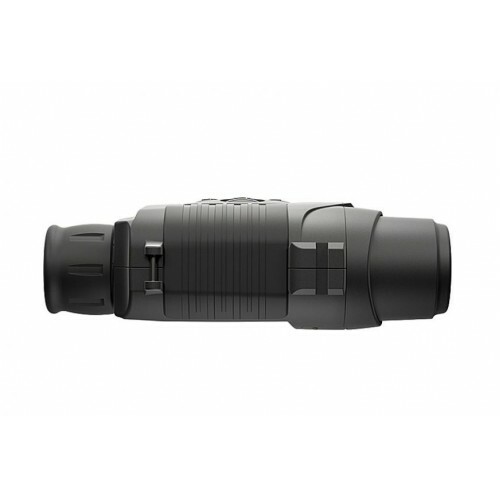 Multi-stage adjustability ensures you have the perfect amount of IR illumination in virtually any environment. 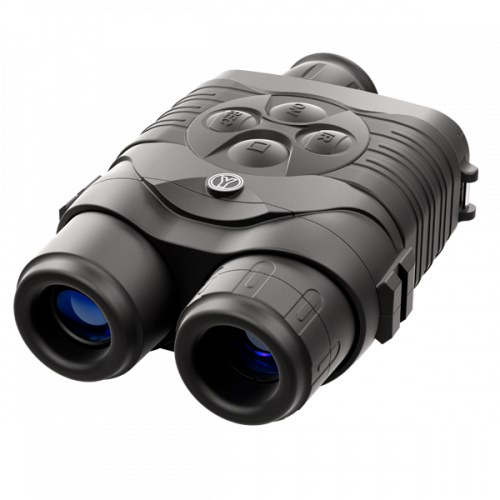 The Signal’s lightweight, compact design makes it a perfect option for continual use. 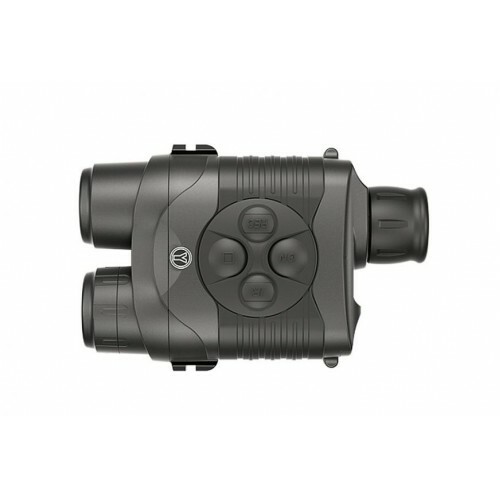 High night sensitivity, robust magnification, and a powerful built-in IR illuminator combine to make the Signal Scope the perfect tool for target detection at about 300 meters distances. 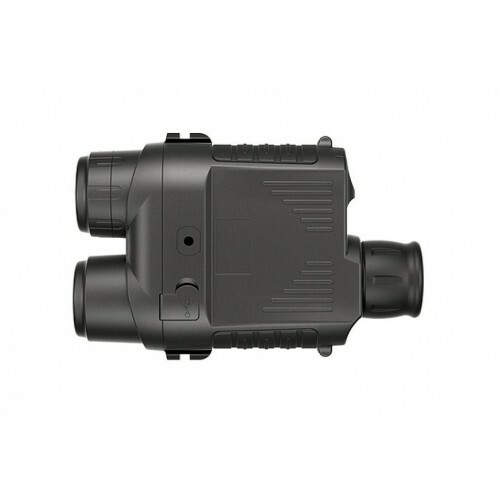 Signal Digital Night Vision Scopes operate on both widely accepted and available AA batteries as well as external power banks via a micro-USB connection. When using the Signal at low temperatures, the power supply can be kept in a warm place, i.e. under clothing, to prevent rapid discharge. During short periods of inactivity and better concealment, Display Off powers down the Signal’s screen without interrupting other operating functions. Using Display Off means a much faster restart time when you need it most.